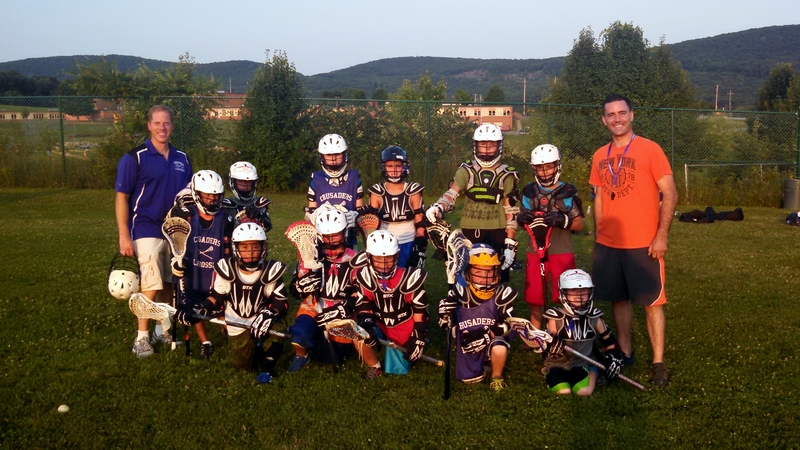 Our Youth Lacrosse Program for boys is a member of the Mid-Hudson League and we play predominantly in Orange County. We are currently running weekly clinics for registered players in the MW High School gymnasium and as the weather warms, practices will move outside to grass fields. Generally, each team will have two practices per week and one game on the weekend. Spring Lacrosse Season - Season begins in November with Winter Clinics which are held in the Monroe Woodbury High School gymnasium. Game scheduling begins in the Spring. Ã¢€‹Registration for Spring is now open!